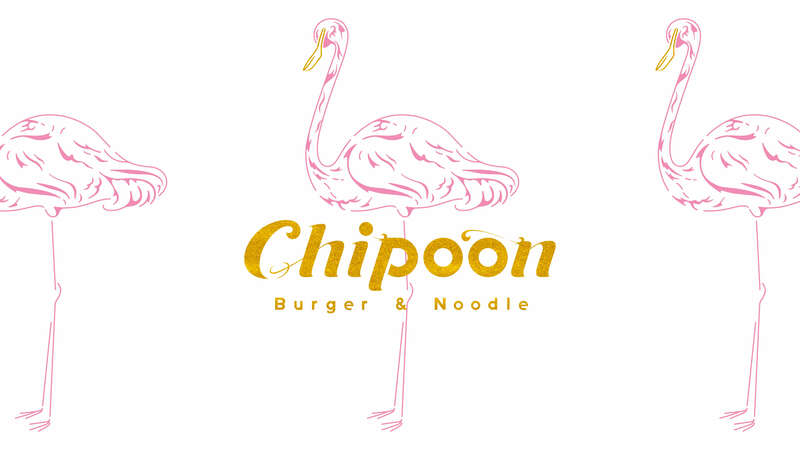 Chipoon is a new Chinese fast food restaurant coming to Laforet Harajuku’s second floor food area Good Meal Market on December 8, 2018. Chipoon is produced by Hidetoshi Nishioka, owner and chef at Ginza’s famous Chinese restaurant Renge Equriosity. He hopes to overturn the image of fast food to create a new style thorugh Chinese cuisine. 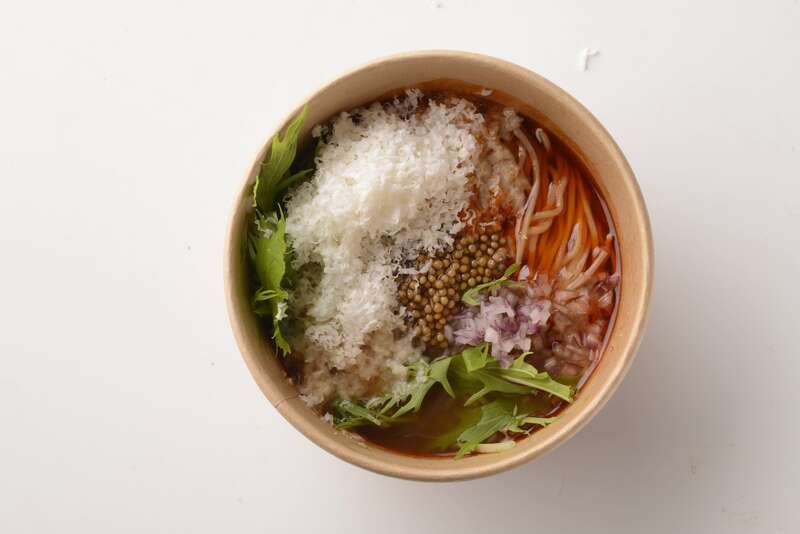 By using no chemical additives or condiments, Chipoon aims to serve food that retains the original delicious flavour of each ingredient. 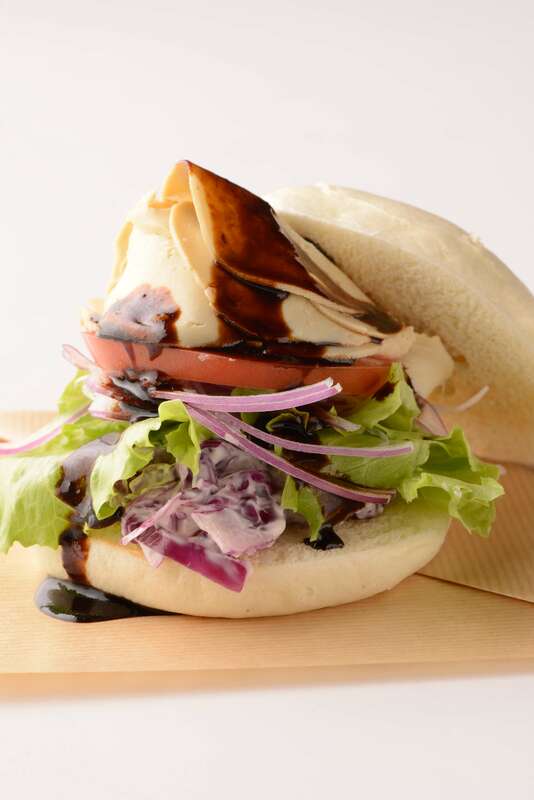 The menu includes a line-up of delicious and healthy looking food, such as the Yuba Char Siu Burger which has chicken, tofu skin and vegetables sandwiched between two Chinese steamed bun style buns, or the Vegetable Tan Tan Noodles topped with seasonal vegetables, tofu cheese and Chinese spices. 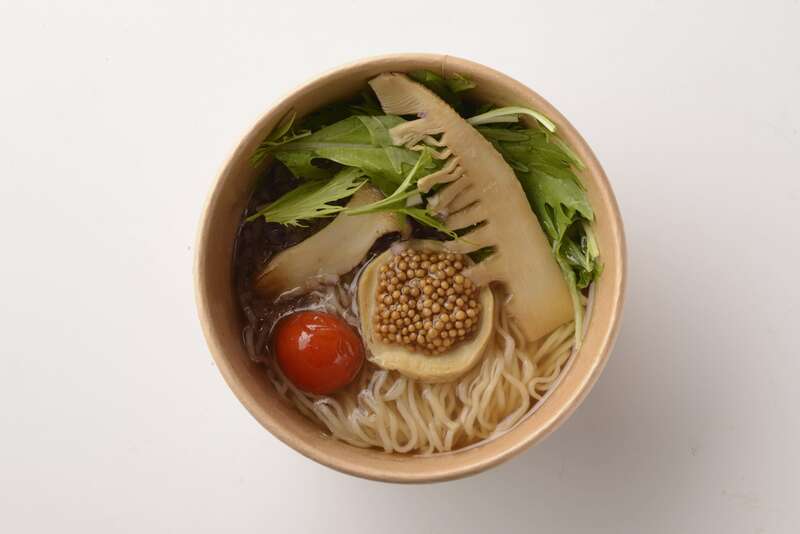 There are vegan-friendly ingredients too such as noodles made without egg and soup that uses absolutely no animal products. All items on the menu can also be ordered for takeout. The name “Chipoon” is a portmanteau of “Chinese spoon” referring to the utensil used in Chinese cuisine. The restaurant’s interior design and logo incorporates this spoon on a flamingo. The cute and eye-catching flamingo pink in the restaurant and on its packaging is something we can expect to be popping up on Japanese social media in no time. 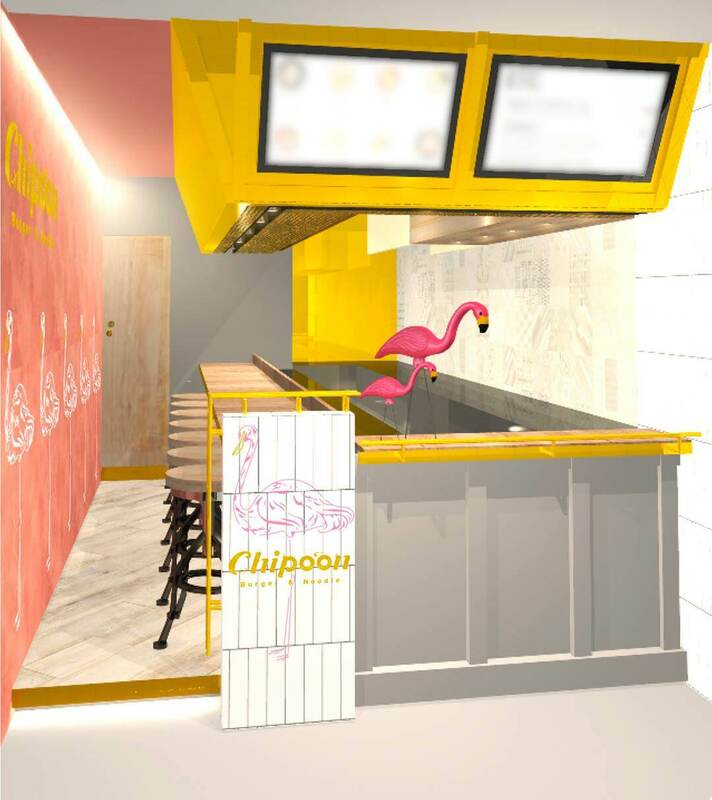 Enjoy healthy and tasty Chinese fast food at the new Chipoon in Harajuku! *Products and information subject to change without notice.